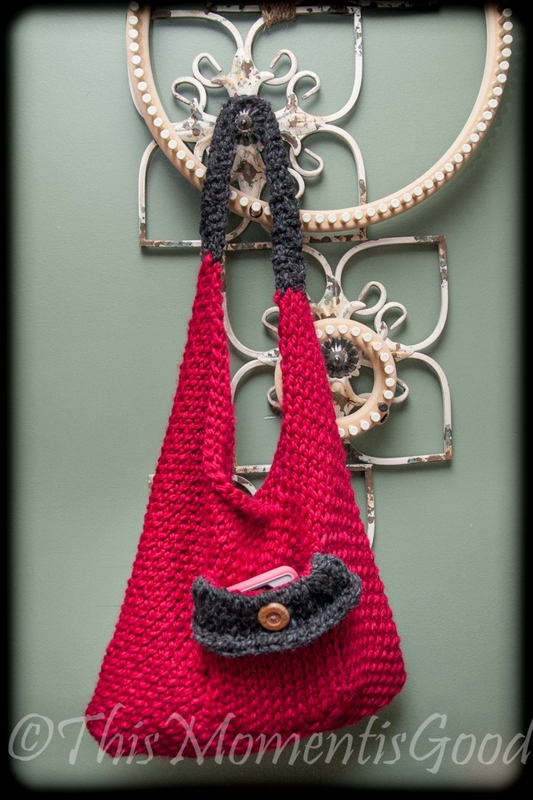 Loom Knit Sling/Bento Bag, Handbag, purse PATTERN. 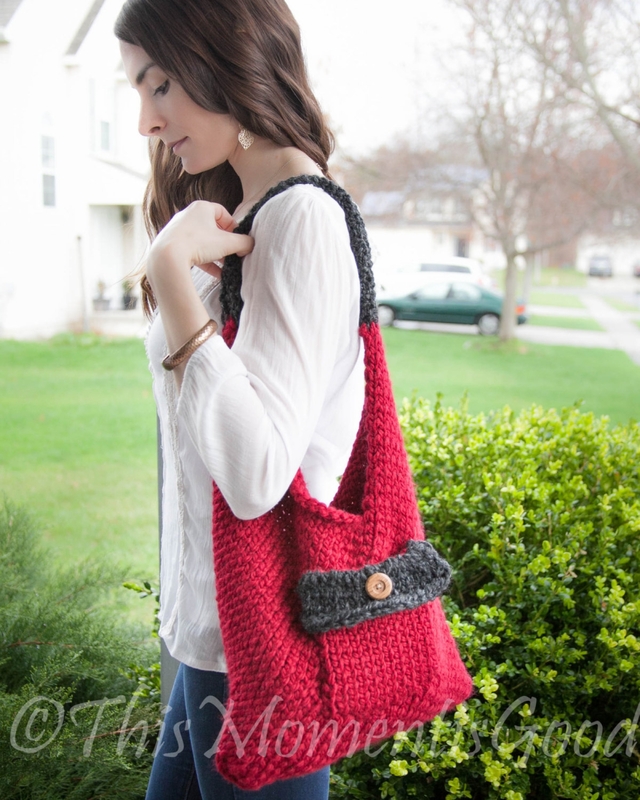 Beginner loom knit handbag pattern! 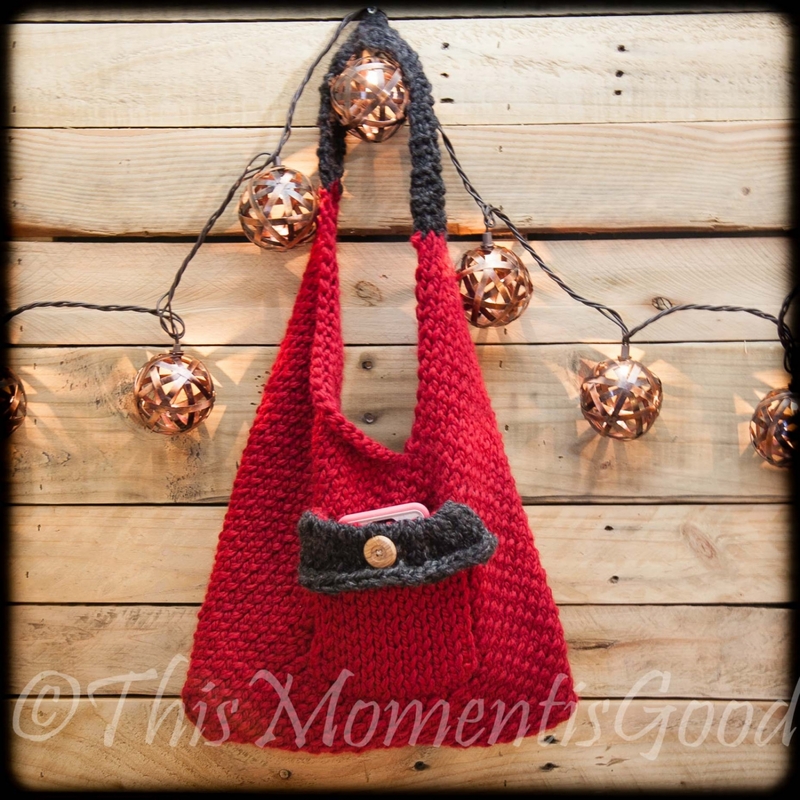 This easy loom knit sling/bento bag is the perfect handbag pattern for the beginner to experienced loom knitter who wants a quick and easy knitting project. It is made from 4 rectangles, then folded and pieced to create its’ unique shape. 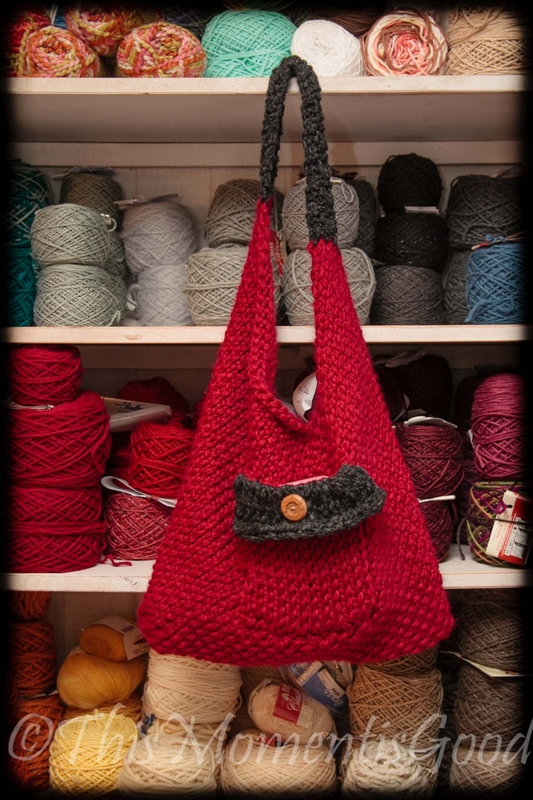 You can make it in any color using bulky weight (5) yarn. 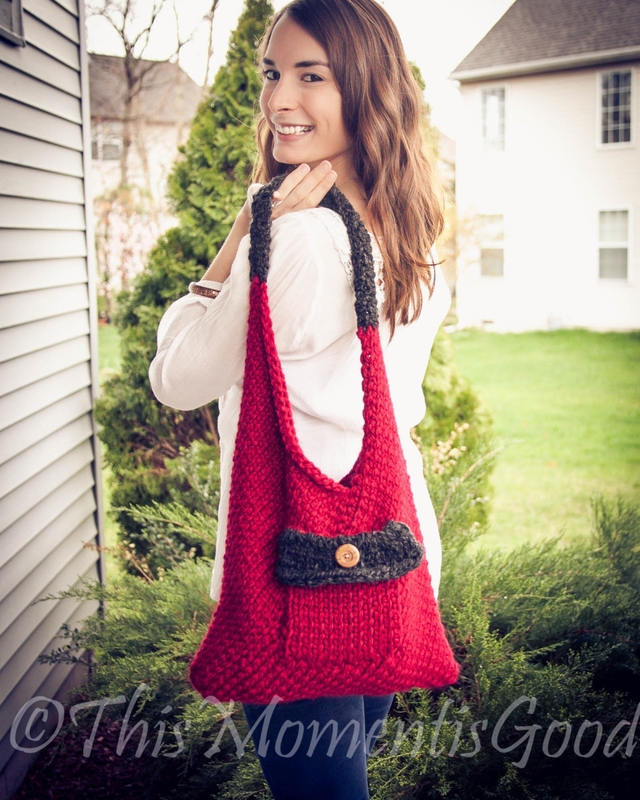 The pocket is optional and this purse can be made even quicker from 2 rectangles if desired. This would make a great, quick gift idea! Make it in any color. LEVEL: Beginner. skills required knit, purl, mattress seam. Looms Needed: ¾” peg spacing loom with at least 28 pegs (knifty knitter, CinDWood or equivalent. Yellow Knifty Knitter used in Sample. Sizing: One size as shown. Bag measures 14”w x 22” L (from bottom of bag to top of handle).